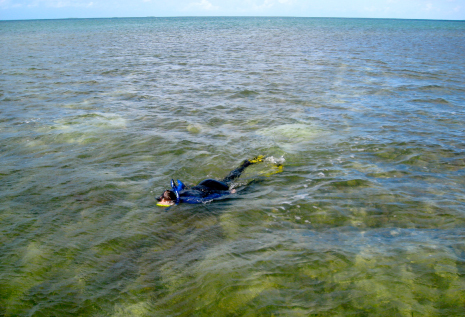 Lignumvitae Key Botanical State Park comprises over 10,000 acres of submerged seagrass and hard bottom habitats surrounding Indian Key, Shell Key and Lignumvitae Key. 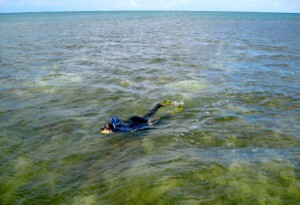 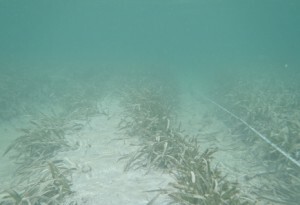 Seagrass forms the structure for one of the Keys’ most vital marine habitats. 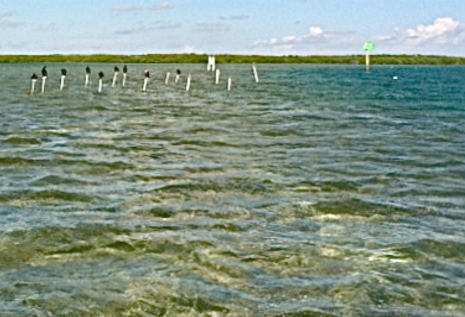 It stabilizes the bottom, filters sediments from the water, and provides food and shelter for much of Keys sea life. 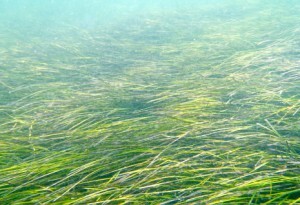 Boaters damage Lignumvitae’s shallow seagrass banks, when they stray from the narrow winding channels and run aground. Boat propellers scar and tear holes in the lush green seagrass beds causing fragmentation, erosion, and loss of water clarity. 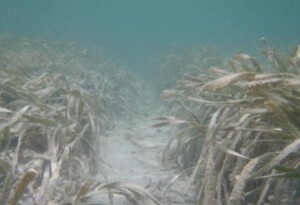 Each year many acres of seagrass habitat are lost at Lignumvitae due to careless boating impacts. 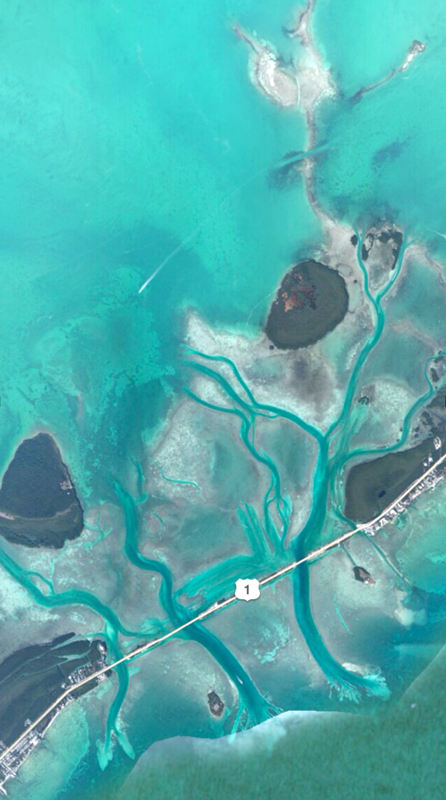 CRG and the Keys Restoration Fund have an important role to play as a source of funding and expertise to assist the Park with ongoing efforts to prevent boating impacts and restore damaged sea bottom. 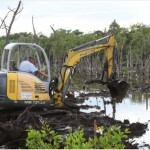 Our planned projects include topographic restoration and monitoring of a recent grounding site, an emergency response fund to quickly repair damage, new channel markings, placement of bird stakes to facilitate natural recovery, additional boater education, and enhanced enforcement. Current levels of seagrass damage threaten Islamorada’s renowned fisheries, and we are working to preserve these valuable resources for future generations. 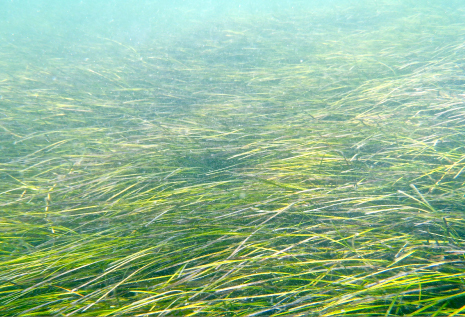 Seagrass photos courtesy of Janice Duquesnel.